The purpose of this service is to give you a jumpstart on your YouTube Channel. This service will get you started with making videos and building out your YouTube presence. Youtube is the second most popular and most visited website in the world. Youtube is owned and managed by Google itself. Let that sink in for a second. 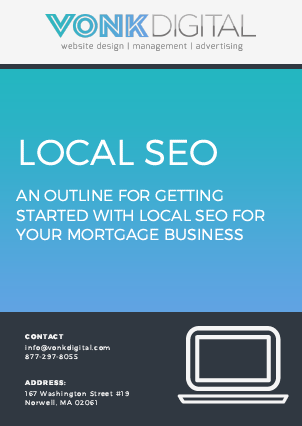 It is time to start making videos for your mortgage business. Provide artwork for channel banner. Add social Links to channel banner. Provide video description signature to be used for each video. This is a standard signature used at the end of all video descriptions, it contains links back to your social media pages, website and channel subscribe link. Add “welcome video” as the featured video to Youtube Channel. Create playlist based on videos created. Purchase license to 1 music track to be used for videos. Create a logo/brand intro and ending for video with music. Upload final video directly to your YouTube Channel. 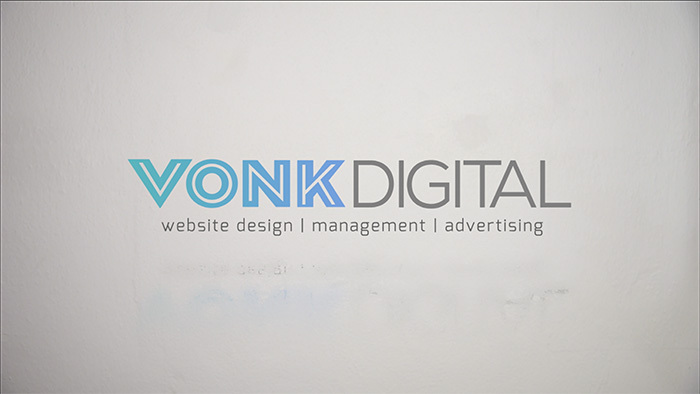 Vonk Digital can also provide on-going editing and upload services if desired. YouTube Channel build out and (6) videos edited and uploaded.